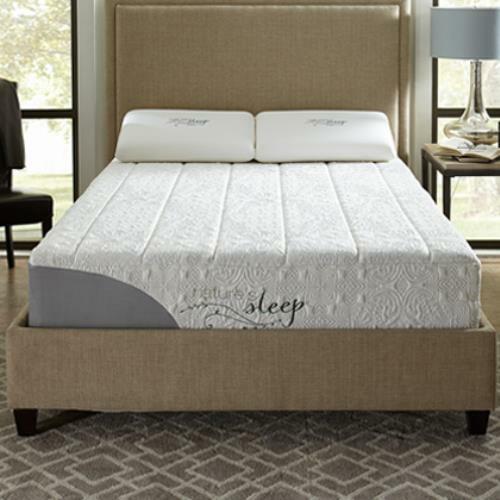 Sealy®, Simmons®, Royal Heritage®, & Natures Sleep® Mattresses at 30-60%% SAVINGS off retail prices! Queen sets start under $200 and Cal King / King Sets start under $300! Everything is brand new and priced to move. 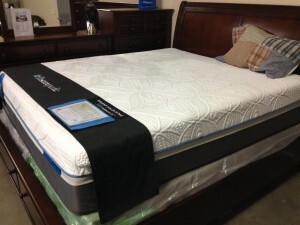 All sizes and types available including gel memory foam and hybrids. We are factory direct and family owned with low overheads. That SAVES you money & gets you a National Name Brand mattress set. Delivery is available and credit and debit cards are accepted. Visit our Facebook Page check out customer reviews and see for yourself – it’s worth your time and you can get your dream mattress at an amazing discount! Call or text us at 530-965-2826 for available times. A+ Rated by the Better Business Bureau. 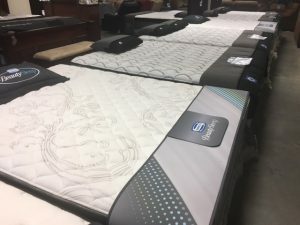 Come find out what has the entire mattress business buzzing – The Original Hybrid – The BEST of BOTH worlds – 1/2 Memory Foam & 1/2 Wrapped Coils – provide you an amazing nights sleep. Gel Infused memory foam wicks body heat away from you. OUTLAST® provides an additional layer of heat dissipation management to make you sleep soundly all night long. Wrapped coils provide support for your body in your unique shape without creating pressure points that disturb your sleep. Sealy Posturepedic Copper Hybrid – Guaranteed LOWEST price in the Continental US. Natures Sleep – Gel infused memory foam mattress sets up to 60% off their published website prices. Made of premium memory foam and Natures Sleeps exclusive AGT Technology make your nights sleep a dream that you need to experience.